Spectrum that was previously reserved for TV broadcasting is being freed up in many countries for use under the new Long Term Evolution (LTE) mobile radio standard (keyword: 'digital dividend'). As a result, numerous coexistence scenarios are possible. So network operators and manufacturers from both the mobile radio and the broadcast sector have a vital interest in avoiding any interference and performing in-depth testing of their products. 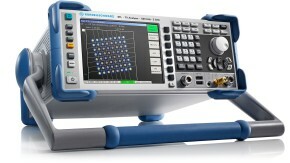 Rohde & Schwarz offers a wideranging product portfolio for such applications. 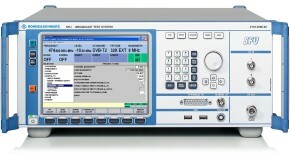 This Application Note presents Test & Measurement equipment for the broadcast and mobile radio sector and discusses some possible test setups.